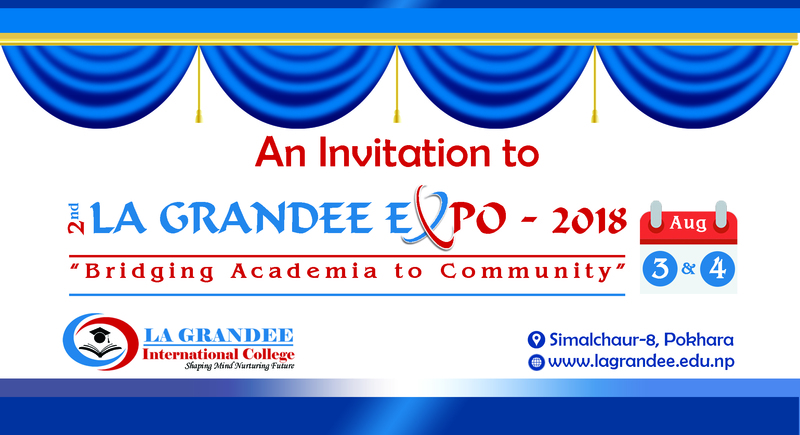 I believe it always matters with proper guidance and management that an institution commits to build up the academic excellence and there is no doubt that LA GRANDEE has been capable of maintaining the same. I am glad that I graduated from LA GRANDEE and paving my way towards professionalism. 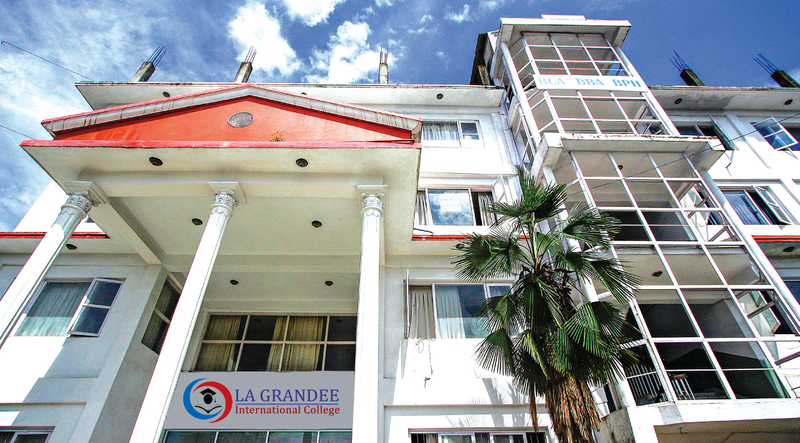 At this moment, I feel proud that I graduated from LA GRANDEE International College. Whatever I have been able to achieve today, besides many other factors, I can confidently say that one amongst the top is LA GRANDEE which made it possible. The guidance and the environment that is facilitates are the actual reasons that the college has itself made leading position in the academic sector. I thank you all the members of LA GRANDEE for this. It was indeed my right decision to join LGIC among all the colleges I applied to. 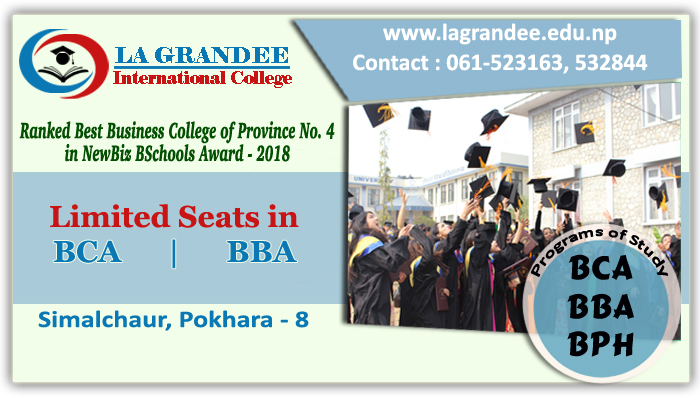 At LGIC, I achieved more than what I aimed while joining this wonderful institution. Graduating from LGIC surely has opened a doorway to multiple career paths. I wish all the best to the college as well as all the current and prospective students of LGIC.